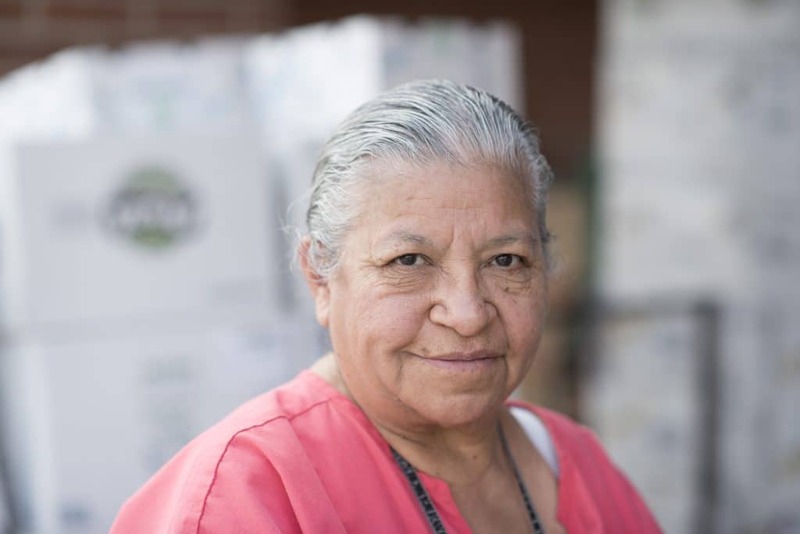 The Commodity Supplemental Food Program (CSFP) works to improve the health of low-income seniors at least 60 years of age with a monthly box that contains shelf sustainable nutritious USDA Foods. This USDA program is a combined effort between St. Mary’s Food Bank, The Department of Economic Security and multiple partner agencies throughout Region 1 of Arizona. Eligible seniors receive a 6 month renewable certification from St. Mary’s and authorized agencies in the following counties: Apache, Coconino, Gila, Maricopa, Mohave, Navajo, La Paz, Pinal, and Yavapai. Must provide documentation of identity that includes the date of birth and photo. Examples: State issued ID, Passport, and Driver’s License. 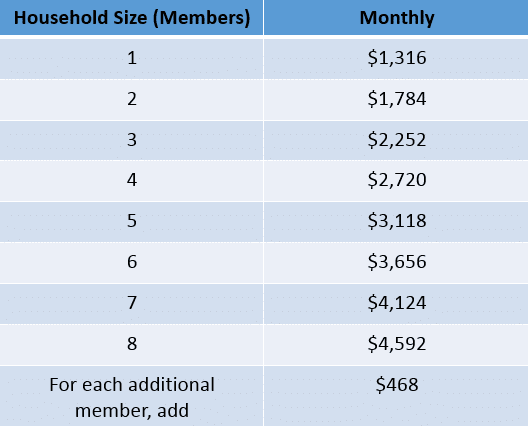 Must meet income guidelines. Income is self-declaration. For full information and resources, please click HERE. To contact us directly please click HERE.